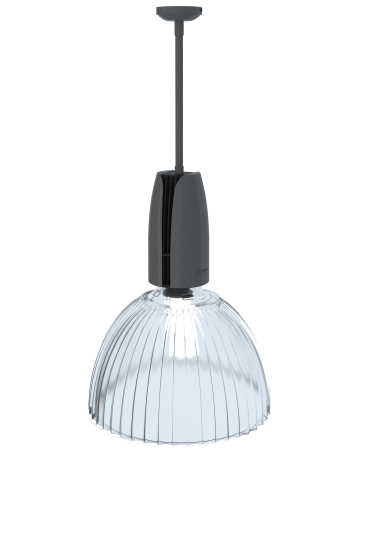 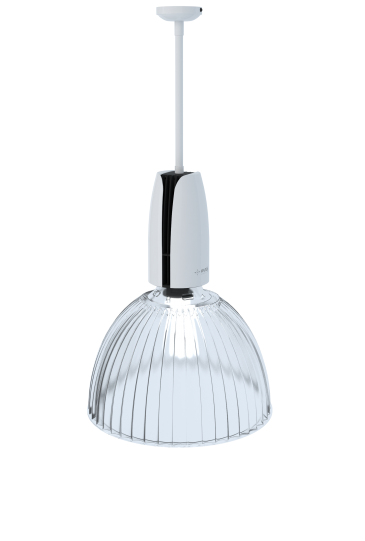 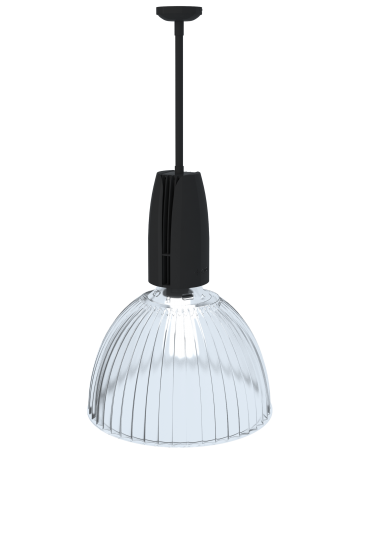 Hanging lamp with a reflector made of high quality polycarbonate. This model of universal application has a high level of color reproduction and a wide range of beam spread angles. 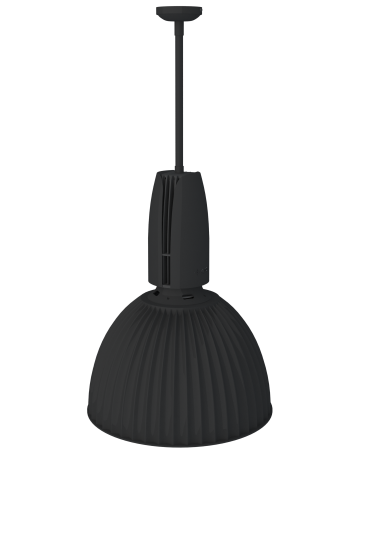 Mounted to the ceiling with rigid pipe, 1000mm in a kit.